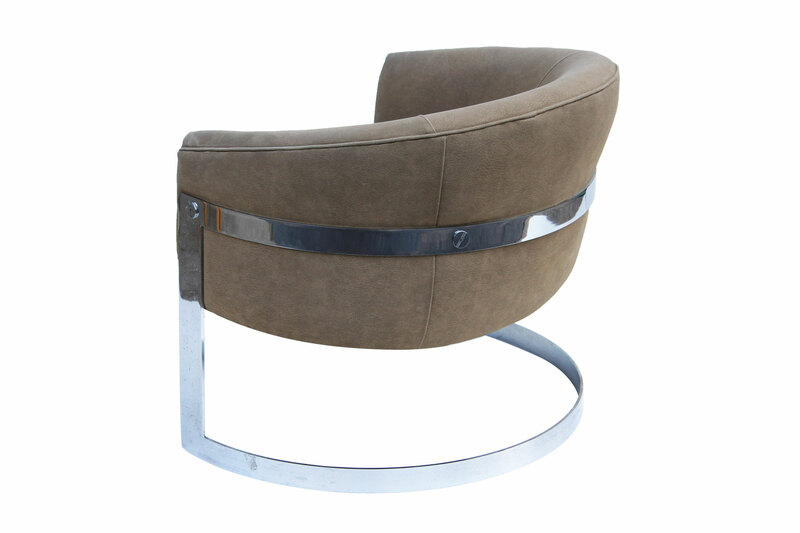 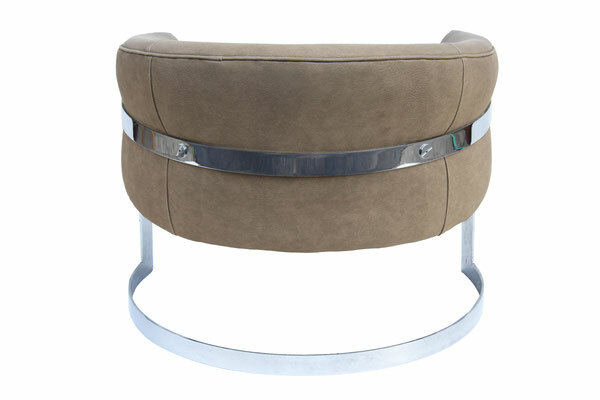 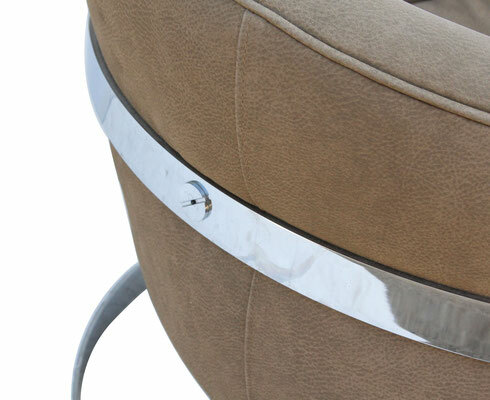 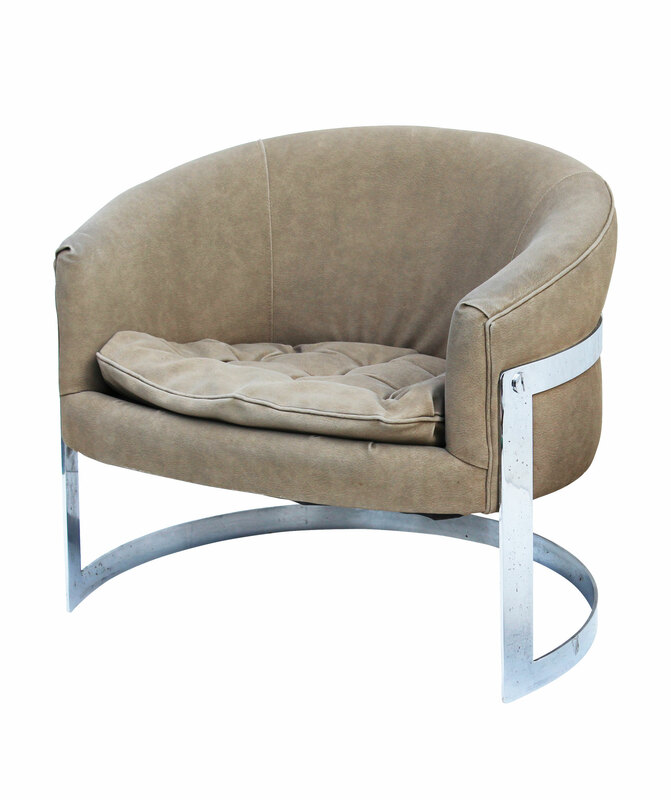 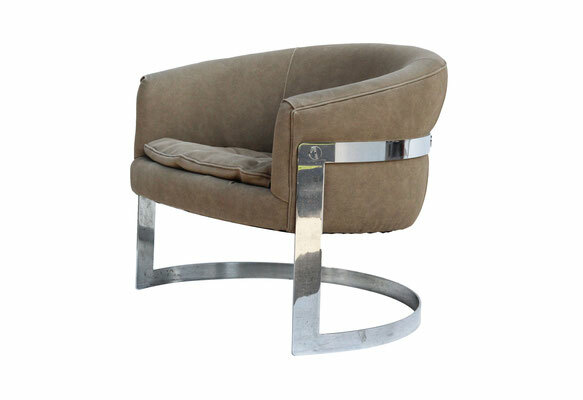 Vintage Milo Baughman - style chrome barrel back chair with oversized screw heads detailing the frame. 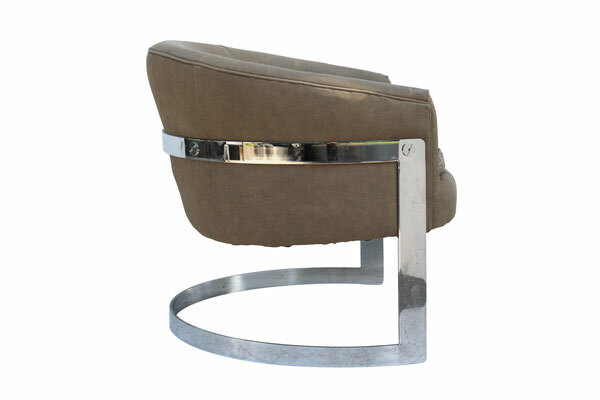 Iconic mid-century design and style. Heavy, substantial construction for its size. 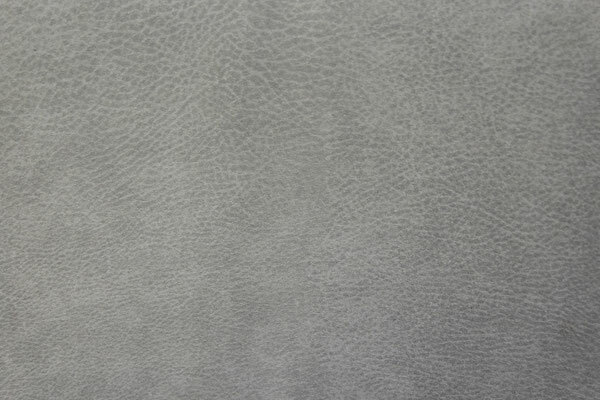 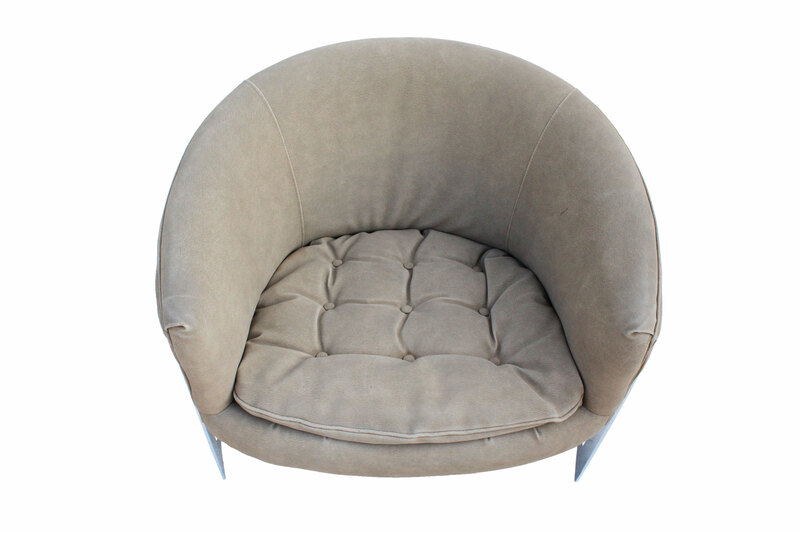 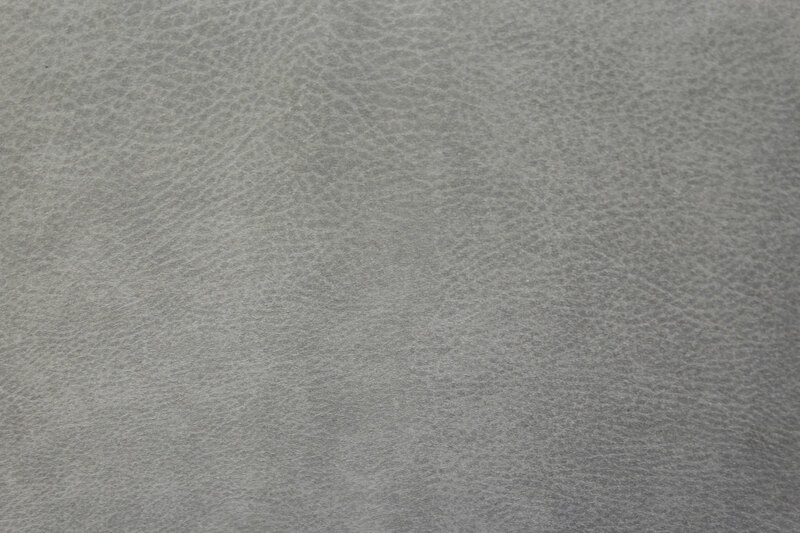 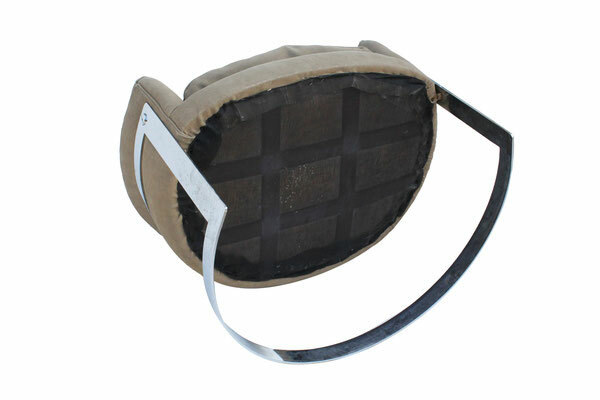 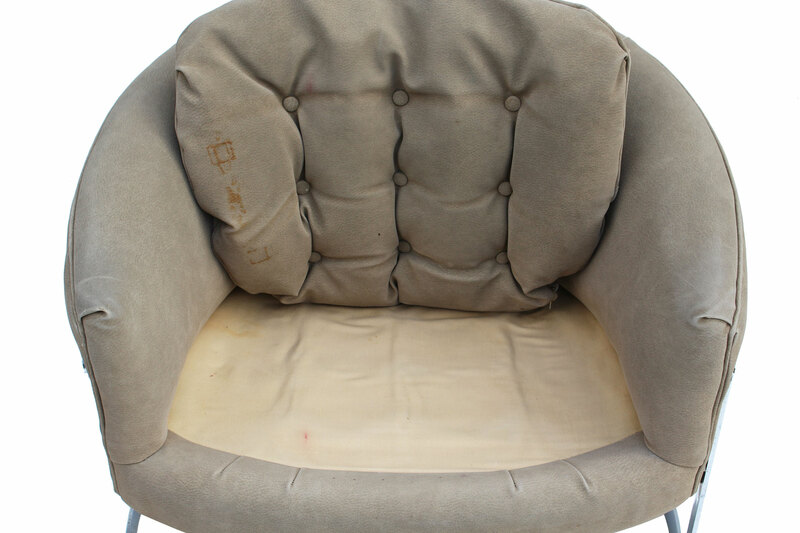 Original neutral leather hide or faux leather upholstery- in very good condition with light marks at the side of the chair and underside of the cushion; some oxidation to chrome frame. 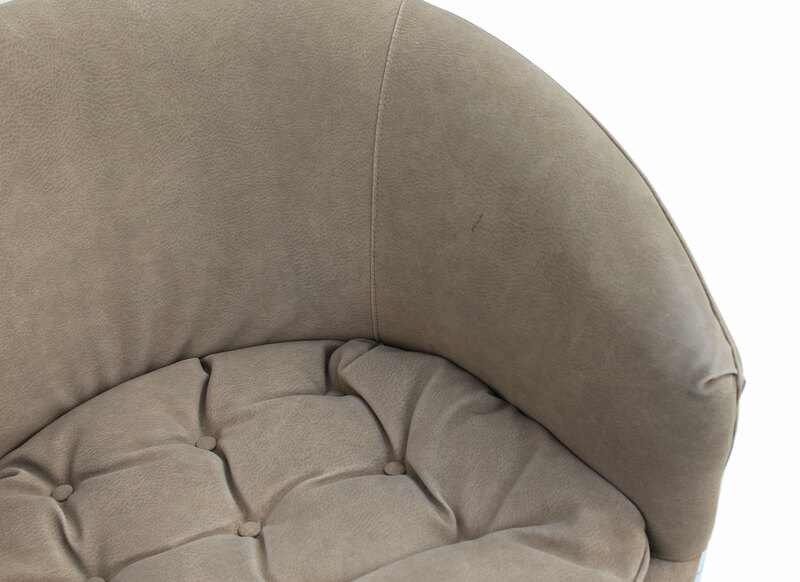 No maker's marks or tags remain, I believe this chair is made by Flair / Bernhardt. 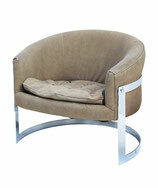 DIMENSIONS: 31ʺW × 28ʺD × 26.5ʺH; Seat Height, 17"